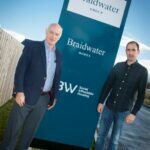 Successful Northern Ireland-based house builder Braidwater has announced that it is to merge with its sister company BW Homes & Construction to form Braidwater Group, a move that will help drive growth across its combined markets. 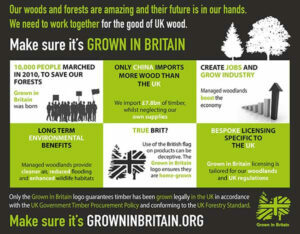 BGF has provided additional capital to the business to facilitate the transaction. 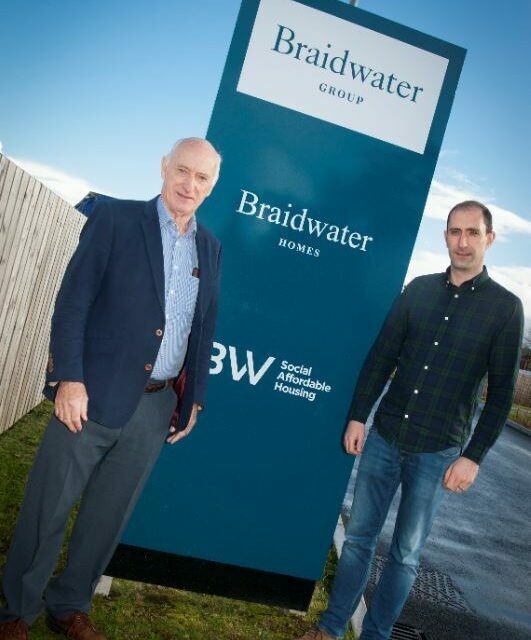 Braidwater is a family-owned business that was founded more than 40 years ago by Managing Director Patrick McGinnis, who together with his son and fellow Director Joe McGinnis has taken the company from strength to strength over the decades. 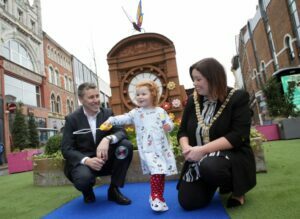 Last month, Braidwater was named as the top ranked Northern Ireland company on the annual Sunday Times Virgin Atlantic Fast Track 100 listing of the fastest growing businesses in the UK. Braidwater was the first Northern Ireland business to receive investment from BGF in 2015. 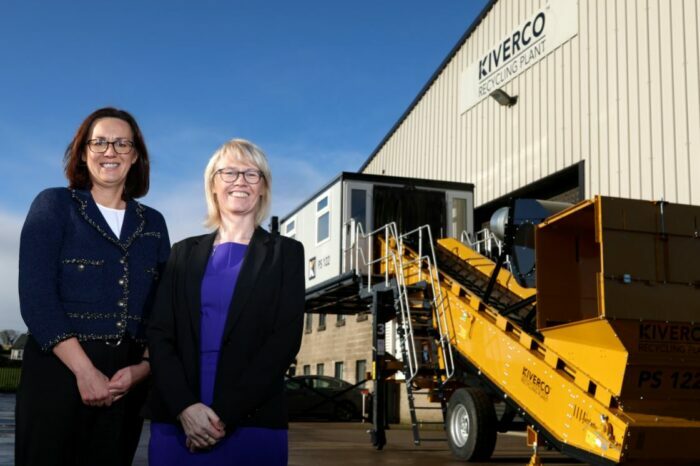 This second round of follow-on investment into the company will be used to facilitate the merger. 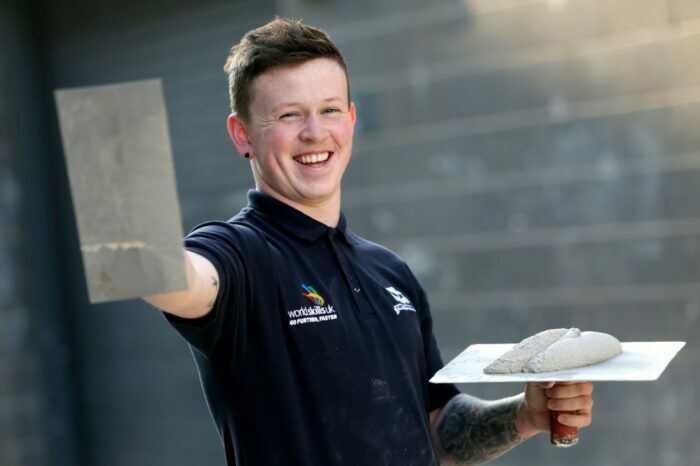 With a significant pipeline for new private and social homes over the next three years, the directors now plan to build on this growth and success with a merger will help to maximise operational and commercial synergies across the businesses. Caption: Pictured (L-R) Managing Director Patrick McGinnis with his son and fellow Director Joe McGinnis.